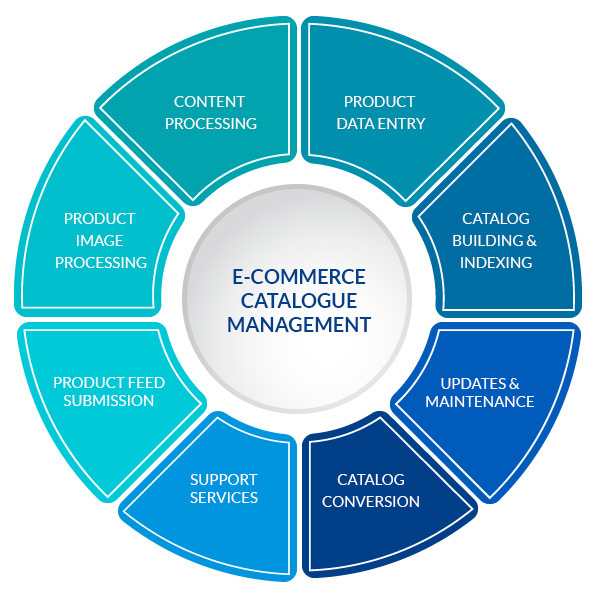 A highly competitive e-commerce marketplace requires a large amount of data management and maintenance. Outsourcing e-commerce catalog services is an effective cost-saving process to handle labor-intensive data entry that requires frequent online updates. Outsourcing these tasks saves companies valuable internal resources and time that can be directed towards more productive and specialized tasks such as product design and descriptions, product images, features, pricing, specifications, etc. We assist clients in integrating e-catalog items by proper indexation, and categorization, using shipping details, warranties, product specifications, etc. Infocache can also link products for cross-selling, launching new marketing/sales campaigns by associating images, video, and PDF diagrams with product descriptions. 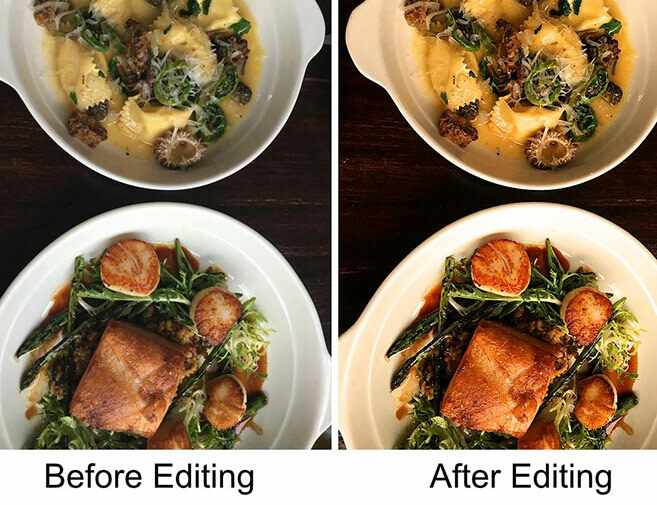 We provide low-cost customized photo editing and photo manipulation for businesses in the leisure, hospitality, fashion, and entertainment industries. We transfer data that designers send in Excel, PDF, JPG, Photoshop, etc. and upload the data onto the client’s website. 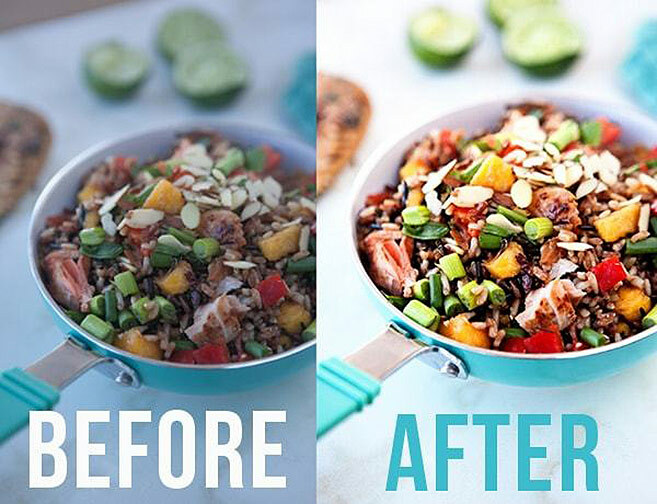 Work often includes cropping photos and creating color swatches. We offer cost-effective graphic support services so companies achieve higher sales volume with more visually appealing product images. 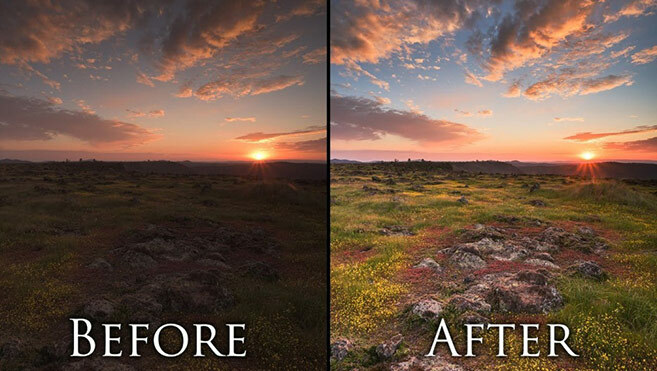 Our staff is highly experienced in using proprietary software and tools for image editing. Product photos on e-catalogs are processed from various sources including: paper catalogs, digital feeds, or websites.